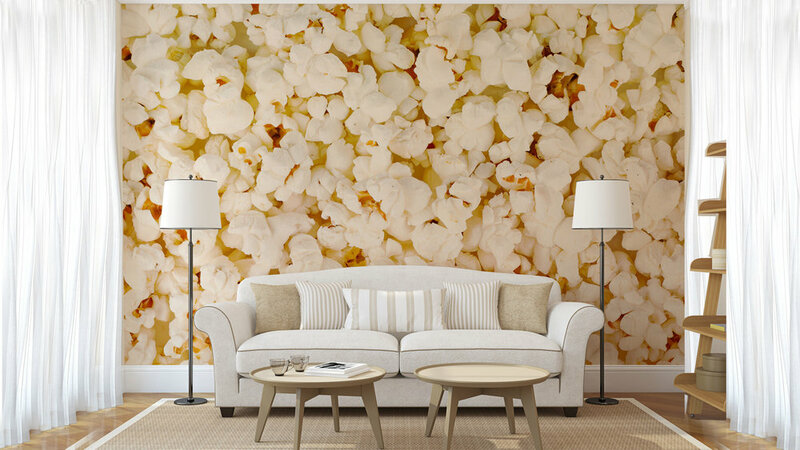 With the right photos you can create stunning feature walls and terrific illusions that will get everyone talking! We are currently gathering an exclusive stock photo range from expert photographers. Be sure to visit here soon!